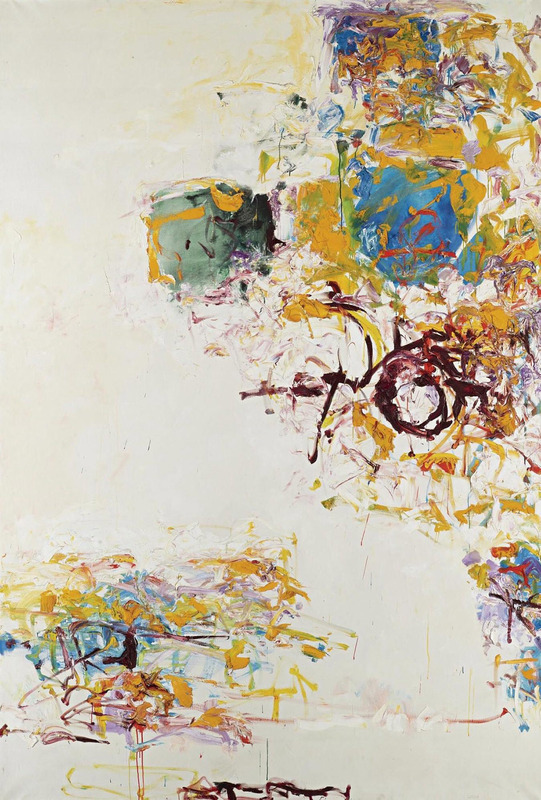 Sunflower IV by Joan Mitchell, 1969. 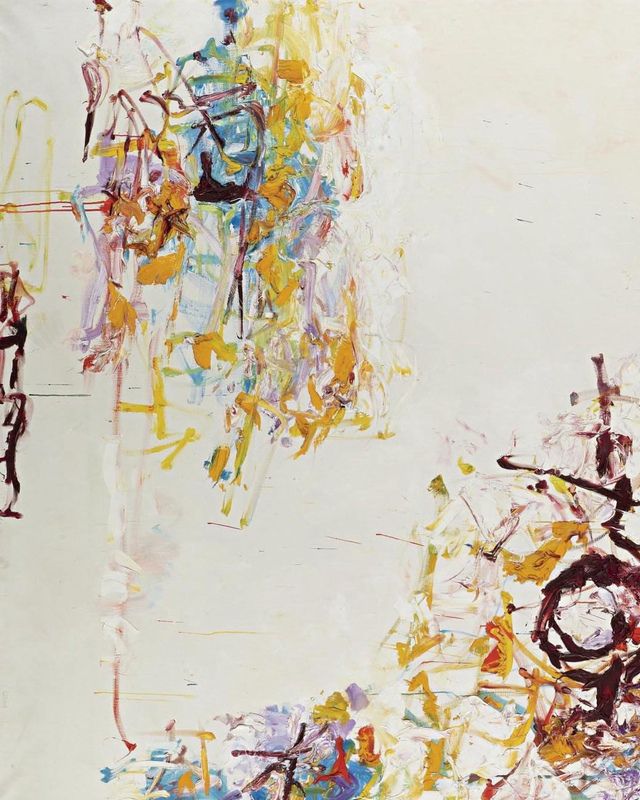 Quote above from Joan Mitchell’s interview with John I. H. Baur in 1958. Quote on the caption from Joan Mitchell’s interview with Yves Michaud in 1986. Image of painting found via Pinterest.